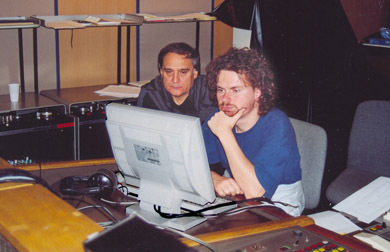 Magnus, the brainchild of pop songwriter Nagy Tibor, was one of the most complex music recording and production projects in the history of our studio. 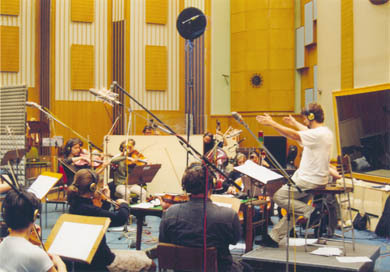 Based on songs highly popular in Hungary in the 80's, a project to arrange and record an instrumental symphonic pop album, was born, involving staff comparable in size to that of a Hollywood movie. Several arrangers and programmers, a long list of solo musicians, and a full symphonic orcestra provided an enormous amount of raw material for me to edit and mix. Part of the finished music was used for a coreography performed by the ExperiDance group, in the Erkel Theatre of Budapest.